Sometimes while writing a document you might want to use a symbol that the keyboard does not provide, mostly we require the degree symbol which surprisingly the keyboard does not provide us. The degree symbol is widely used when we write about temperatures, or simply want to solve a math( geometry) assignment but it is a hassle to insert it in our document as some people don’t know where to find it. In this article we will cover some of the ways we can insert a degree symbol in our documents. There are a number of methods that can be followed if you want to insert a degree symbol in your Windows operating system. The first and the quickest ways of inserting a degree symbol in a document is by pressing some combinations on your keyboard. 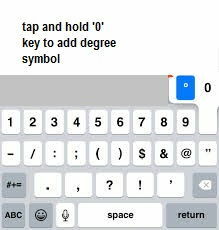 All you have to do is (while typing in a document) hold down the alt key and from the number keypad type 0176 and after you release the alt key a degree symbol will appear on your screen. Make sure that the num lock is active while pressing keys on number pad. The only limitation of this method is that you should have the numeric keypad on your keyboard. The top number keys row will not work. From here set all the options as given in the picture below and there you will find a degree symbol. You can also create a shortcut key for this symbol in case you want to keep using it again and again. Just click on shortcut key and in the press new shortcut key box just press the combination you want to use in future whenever you need to type a degree symbol. Now this one is not as quick as the ones above but it comes in handy if you are typing a document in a text document instead of using any Microsoft word application. 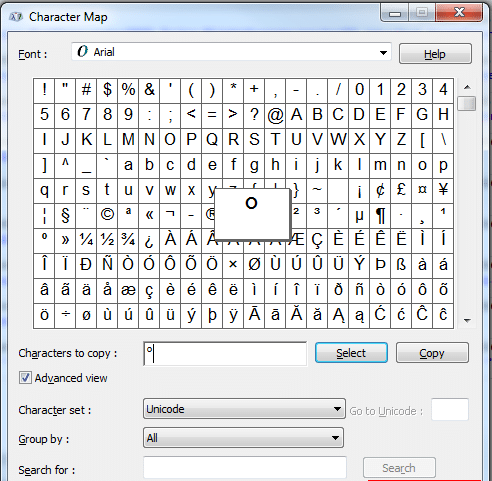 So in order to use a degree symbol in it download an app called “character map” search for this app in the start menu and start downloading it. After you download you will start seeing it in the start menu. 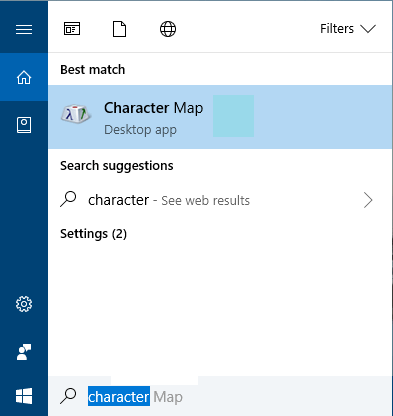 So now whenever you want to insert a symbol from the character map just select this app from start menu and start using it. 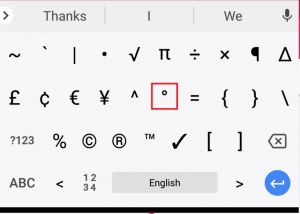 Just search for the symbol in the search for bar of this app like in this case “degree symbol” and simply click on it and copy it from the characters to copy bar and now you can paste it in any document that you want. Like in a Windows laptop keyboard you cannot find a degree symbol ion the keyboard same is the case with a Mac Book. So in order to insert a degree symbol in Mac OS follow some of the methods given below. In Mac operating system you can also insert the degree symbol by using two types of keyboard combinations. 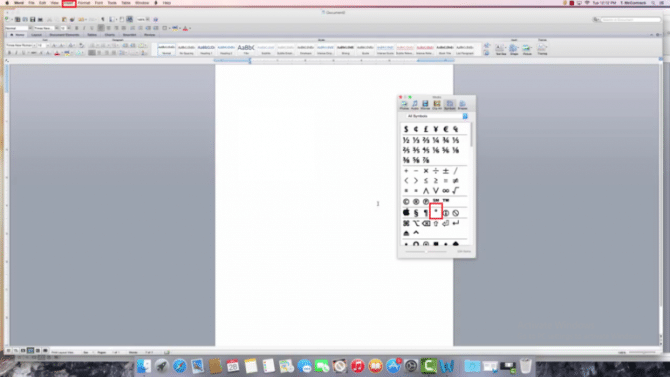 In order to insert a degree symbol in Mac’s word document it’s as same as in Microsoft word document. 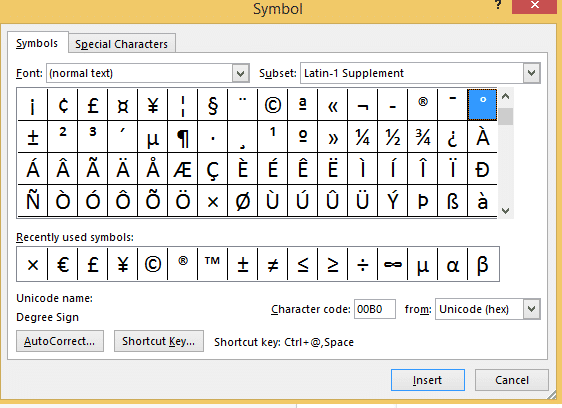 Go to insert->symbols and from here select the degree symbol. 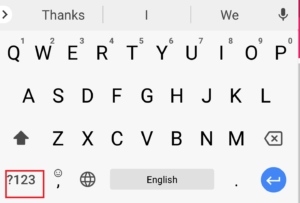 Inserting a degree symbol in Android is relatively easy as it is provided in the keyboard itself. All you have to do is go to the numeric and symbol keys and press the ALT key and you will find the degree key in the second row. In OS too you can insert the degree symbol from just your keyboard. 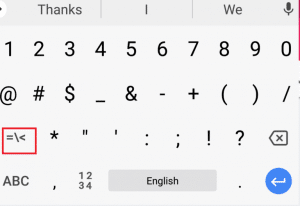 First hit the “123” button to see the numerical keypad.Now you can access the degree sign with a tap and hold the 0 (zero) key.This will reveal the degree symbol, this can be selected through a pop-up menu that appears over the key. Which is your favorite method for inserting symbols? I can’t figure out if I am dumb or the site is dumb. I get an email notification that someone replied to my comment with a link supposedly to the comment. I click on it and I am sent to this article but not a single comment is visible. Nor is there any button to bring up the comments. Then what is the damned idea of sending me the notification ??? Hi pmshah sometimes the cache takes a little more time to refresh and the new comments are not shown on the old cached version of the site. We are working on this issue and will fix it hopefully very soon. I Have implemented a much easier solution. What I have done is created a chracters.txt file. I have placed something like 30 selected characters that I need on regular basis in it. I have created a shortcut to it. Whenever I need one of them I simply copy paste from it. Here is the collection…. Much faster and easier, at least for me. That’s quite useful pmshah :). 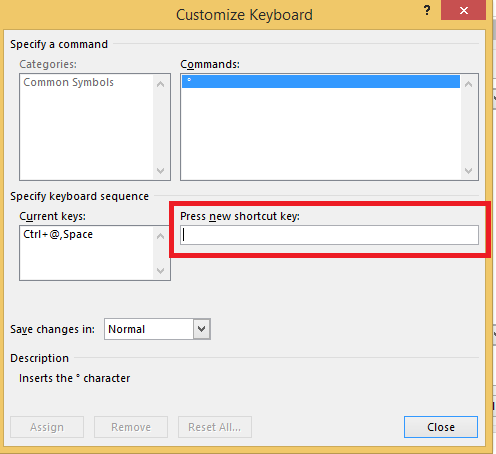 I have also implemented the next step by creating a shortcut of the text file and assigning it keyboard shortcut of Alt + Ctrl + G. I just have to press this combination to open the text file.